If so, Cleaner is just the most trusted app indeed. 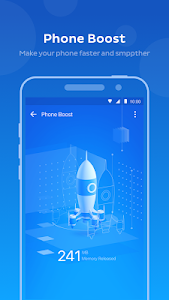 Cleaner, TOP 10 Android optimization tool with junk cleaning and phone boost functions is free and We would like to serve millions of users worldwide. Make phones run smoother than ever, like they're brand new as well. 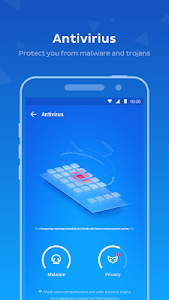 With the special cleaning engine, Cleaner detect and clean junk files including advertisement junk, system junk, photo junk, video junk, cache junk, and residual junk. Cleaner can help boost and optimize your phone's speed and performance. Absolutely, Laggy issues as well as running slow will be effectively alleviated. Cleaner help with saving better power and extending battery life. 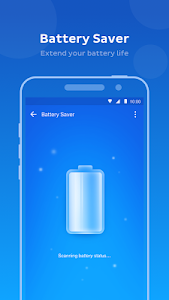 Cleaner can disable unnecessary apps as many as possible, in this way, Cleaner save the battery. Is your phone always heated? 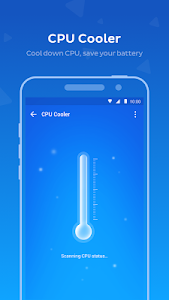 Cleaner monitors CPU temperature and detects apps that are overheating. By killing heavy resource consuming apps, you can reduce CPU usage, lag or laggy issues as well. 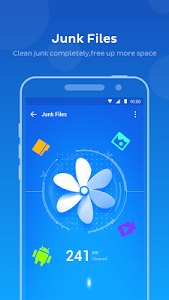 Cleaner aims to be the best Android speed booster & junk Cleaner, if Cleaner can help you a lot, it would be great. 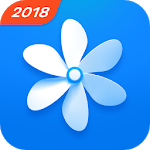 Cleaner is compatible with most Android phones and systems, including but not limited to all devices from Samsung, Xiaomi, Sony, Moto, LG, TCL, HTC, Nexus, ZTE and more…. Similar to "Cleaner - Boost, Clean, Space Cleaner"